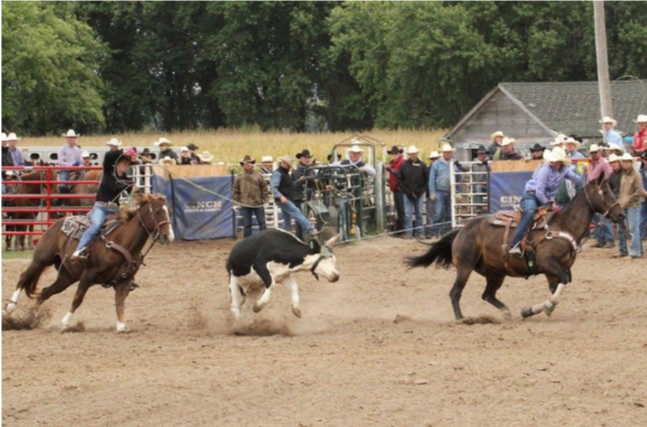 Hadley Teut recently won the 2018 Kimes Ranch sponsorship contest. The 15-year-old Nebraska native has had rodeo running through her veins since she was a toddler. 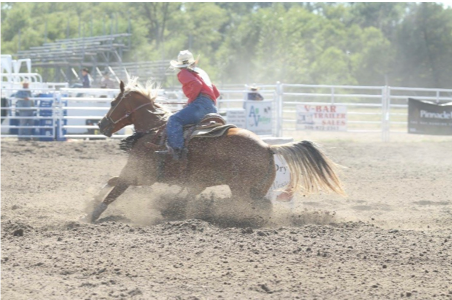 She started with junior rodeos in the six and under division in western Nebraska. She quickly fell in love and has been competing since. The Lola style Kimes Ranch Jeans are what brought Teut to love the company. She heard about the sponsorship contest from her mother and thought it sounded like an amazing opportunity. The sponsorship contest is won by having the most votes online. Teut worked hard to get the word out about how much she wanted to have the chance to be the face of Kimes Ranch. Teut plans to get a college scholarship for a rodeo team in the future. She also wants to continue team roping with her father. Rodeo is part of her life and always will be for multiple reasons. We are so excited to have Hadley on our team and look forward to seeing how her high school rodeo career goes this upcoming season!